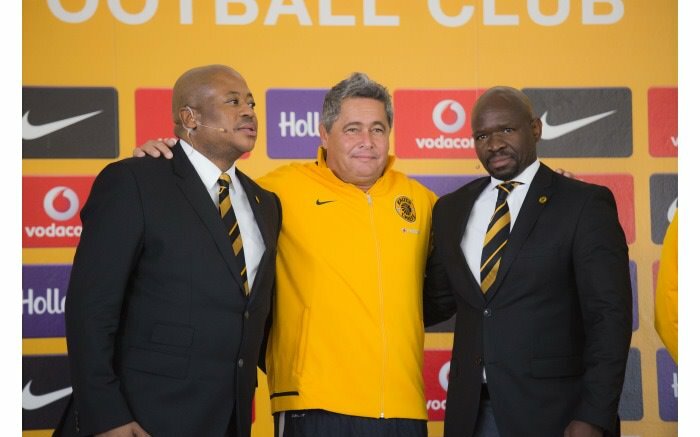 Kaizer Chiefs goalkeeper coach dies! August 31, 2017 Entertainment SA 0 CommentsKaizer Chiefs goalkeeper coach dies! Kaizer Chiefs Football Club has announced on Twitter eatlier this morning that goalkeeper coach Alexandre Revoredo has died. The former Orlando Pirates goalkeeper coach boasted a wealth of experience, having worked closely with various PSL clubs. * Editor’s note: this is a breaking story and will be updated with information as it becomes available. ← Zodwa Wabantu banned from performing in Zimbabwe! Head offices of highly praised crime solving unit broken into.